The Maldives offers more than just relaxing on the white sandy beaches and listening to the waters with breathtaking views of the ocean. There are several other activities that tourists can participate in. 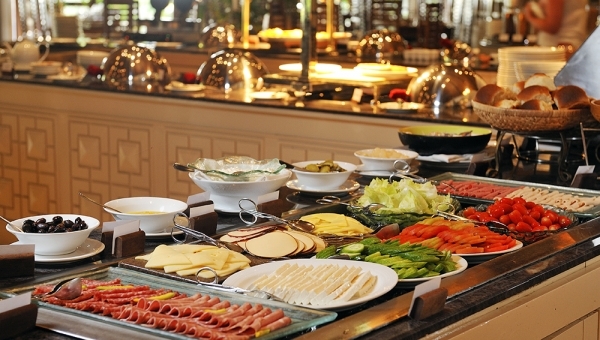 There are different active resorts that guest can choose from depending on the activities they wish to engage in. 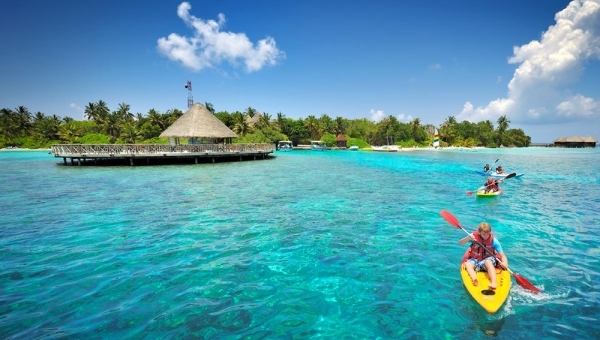 Some of the active resorts in Maldives well famed for other fun active activities include Kuredu, Meeru, Robinson Club Maldives, Lux Maldives, Meeru, Kurumba, Conrad Maldives and many others. Apart from the beaches, tourists can enjoy 9 hole golf courses as well as participate in other incredible land sports such as tennis, squash, badminton, volleyball, billiard and football. 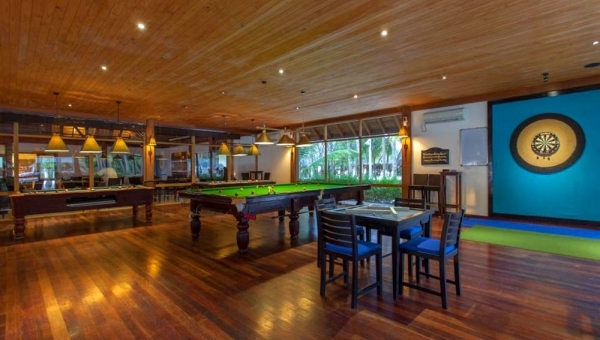 On some of the larger resorts you will see football matches taking place, between staff and guests. 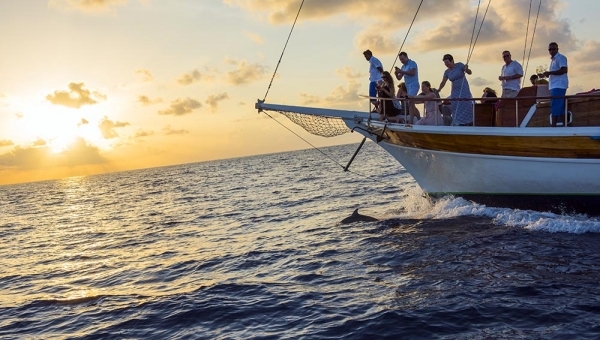 A lot of people tend to only associate Maldives holidays with the beach and forget there are other activities that guests can indulge in to have a memorable holiday experience. Scuba diving trips in Maldives are one of a kind as scuba divers and surfers experience the sun, sand and the beauty of the underwater on this exclusive island loved by holiday makers from all over the globe. 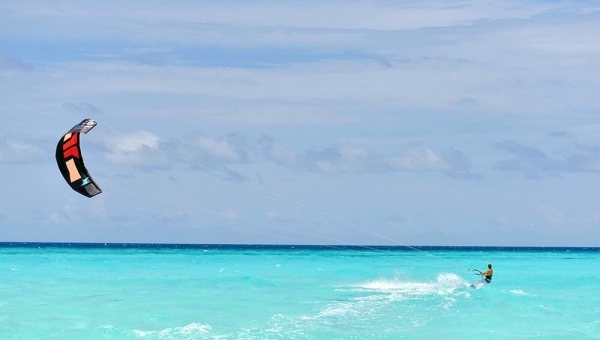 Many resorts offer motorized water sports such as kite surfing, water skiing and knee boarding. 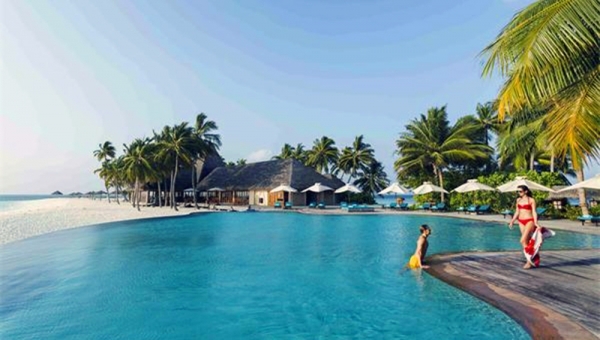 For keen snorkellers you will not be disappointed as many of the resorts lagoons are teeming with an array of colourful fish and a selection of resorts boast spectacular house reefs, with vibrant soft corals and resident turtles. Whether your island boasts a house reef or not, all the resorts offer snorkelling excursions so that you have the opportunity to enjoy the spectacular beauty under the ocean. 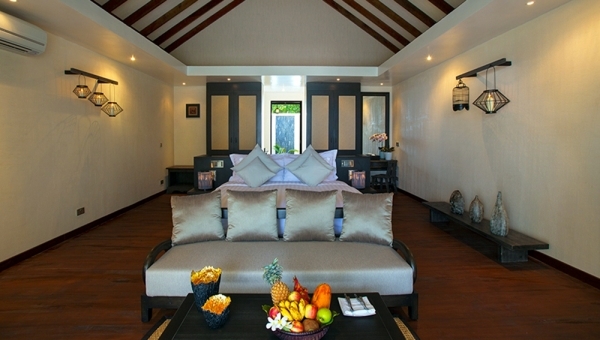 Thulhagiri has a beautiful beach and lagoon and conveniently located only 25 minutes by speedboat from the airport. 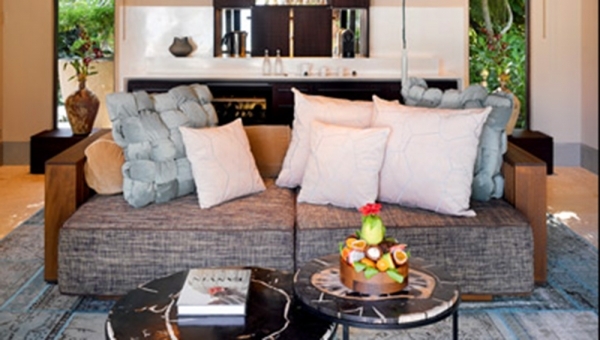 Simple yet charming with relaxed friendly atmosphere.A firm favorite with repeat clients year after year. Great base for diving the north/south Male atolls and snorkeling. 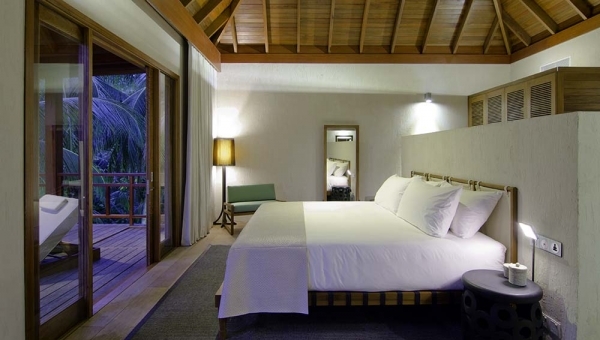 The contemporary design style, and overall ambience of OZEN compliments the naturally blessed surroundings of Maadhoo island - LIFESTYLE LUXURY at its best! 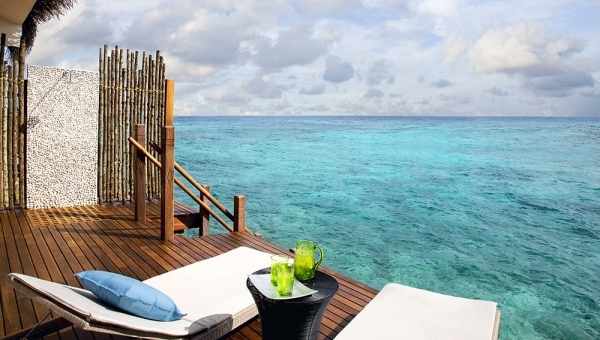 Enjoy the surreal view of miles and miles of turquoise waters. Venture into the ocean and watch dazzling marine life. 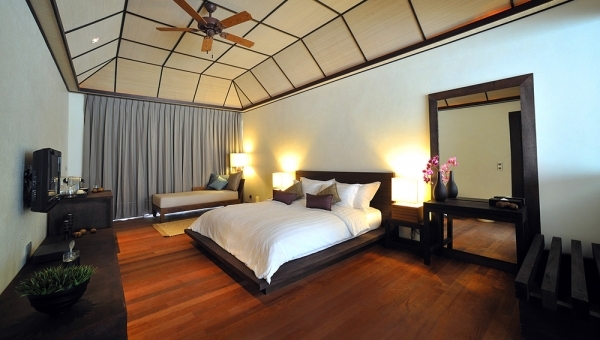 Wake up to a sensory experience, every day at Angsana Ihuru. 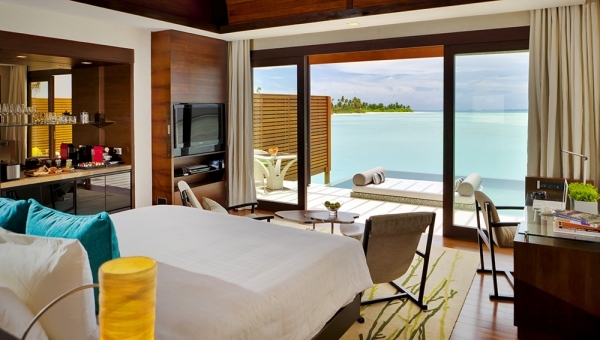 Robinson Club offers a unique experience in the tropical holiday destination of the Maldives. 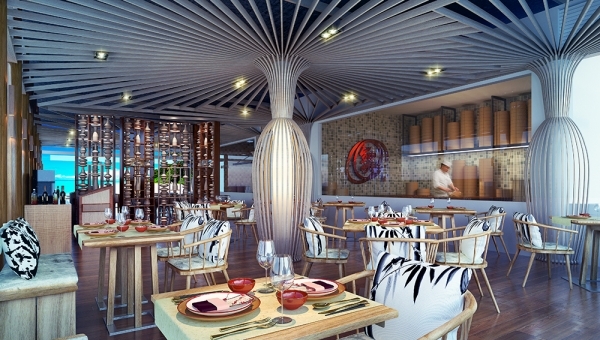 Enjoy entertainment, sports and animations with a special Robinson flavour. 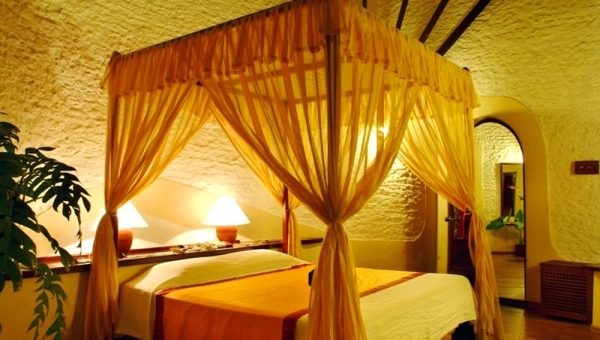 Natural beauty and elegance go hand in hand with Veligandu. 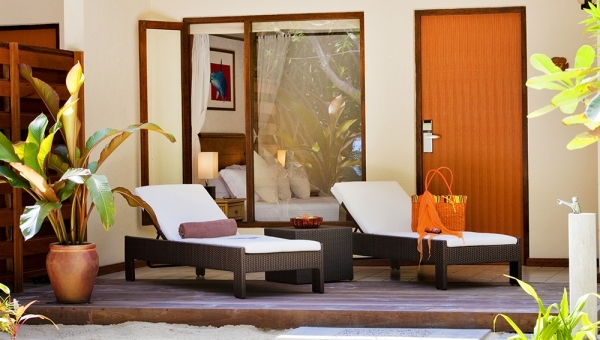 The name of the resort when translated from the local language comes from the spectacular sandbank which tapers away into the turquoise lagoon at one end of the island. The charming Italian-influenced resort is full of character. 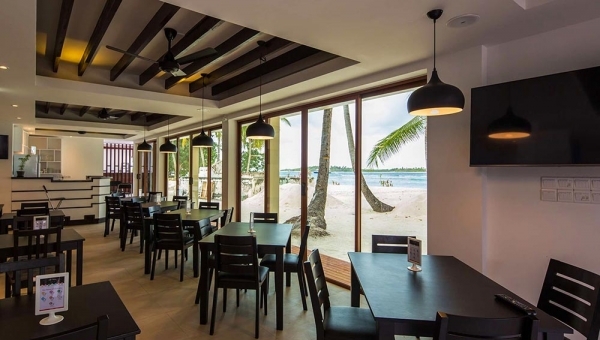 Friendly staff give you a warm welcome, and a laid back atmosphere permeates the island. 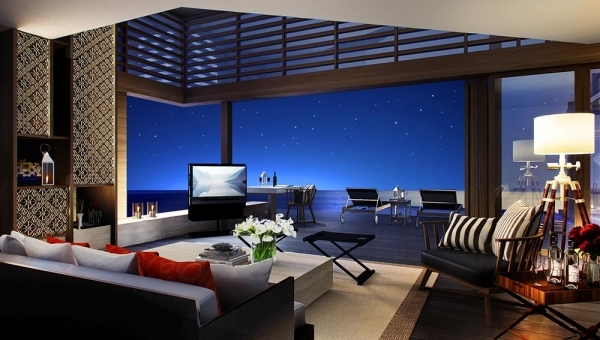 The beach villas were designed by an architect who was influenced by the shape of a seashell. 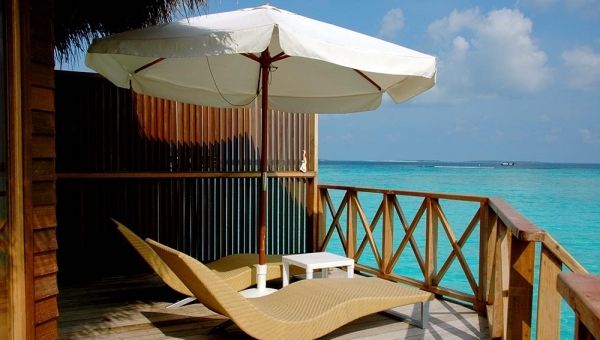 Lily Beach is renowned far and wide for a stunning beach and lagoon which encircles the island. 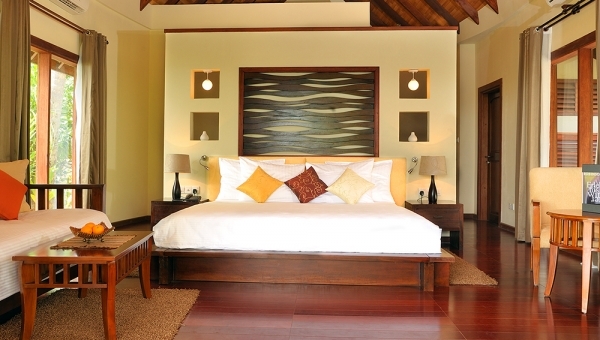 The resort also boasts a fantastic house reef just a stone’s throw from the water villas. 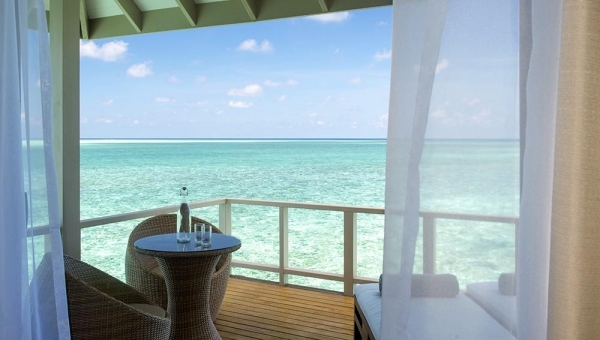 Taj Coral Reef Resort and Spa is a watery paradise of over-water bungalows, infinity pools, a shimmering lagoon and vibrant coral reef. Divers and snorkelers will be in seventh heaven as will those who just like to lie back on a beach of powdery white sand and soak up some rays. 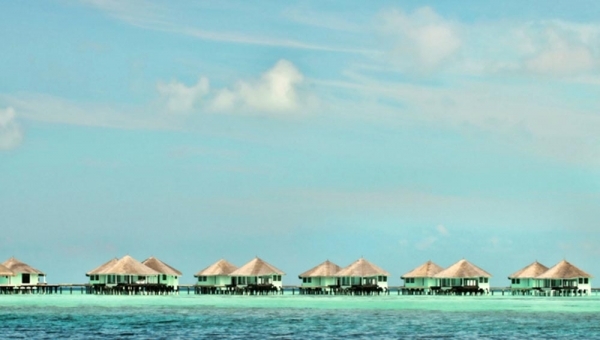 The bright and cheery land and water villas are scattered about the island amidst luxuriant jungle vegetation and set over the crystal-clear lagoon. 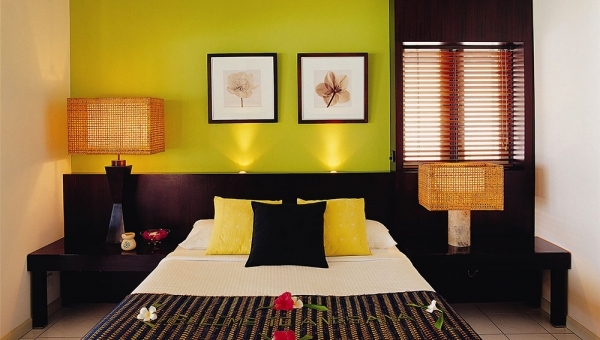 Kurumba has a proud heritage, as the first resort to open in the country back in 1972. 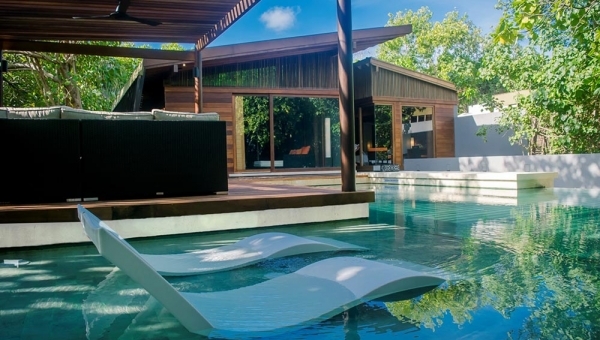 Contemporary villas, superb cuisine, an endless list of activities and live entertainment keeps guests entertained on sunny days and starlit evenings. 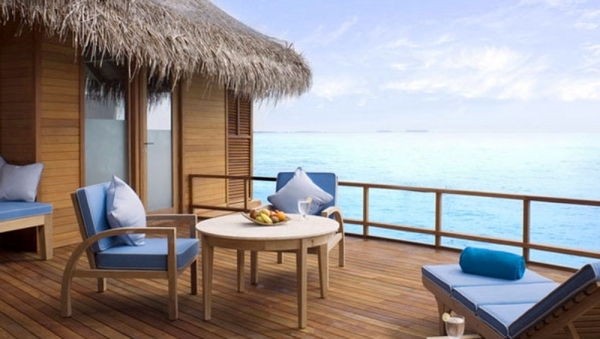 A sense fun and ingenuity pervades the gorgeous rustic-luxe split-level water villas. 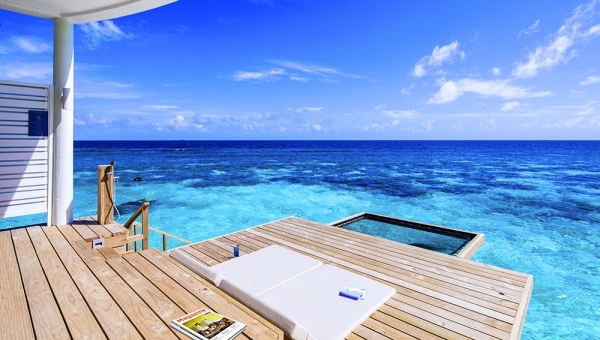 Panoramic views and turquoise lagoons add to its beauty. 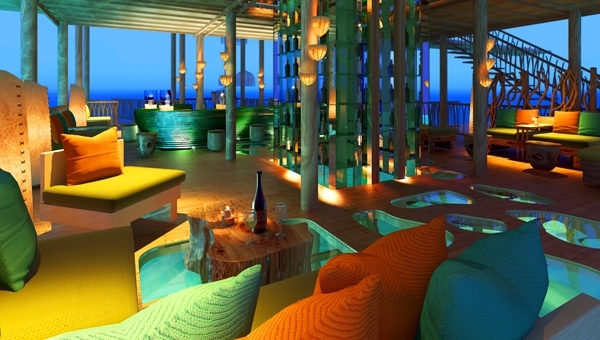 Hip, new and fun, Niyama offers attractive contemporary accommodation and amenities, including the worlds first underwater music bar. Natures Playground.